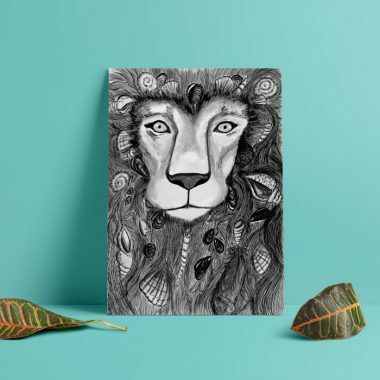 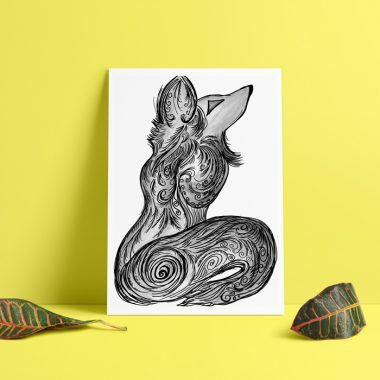 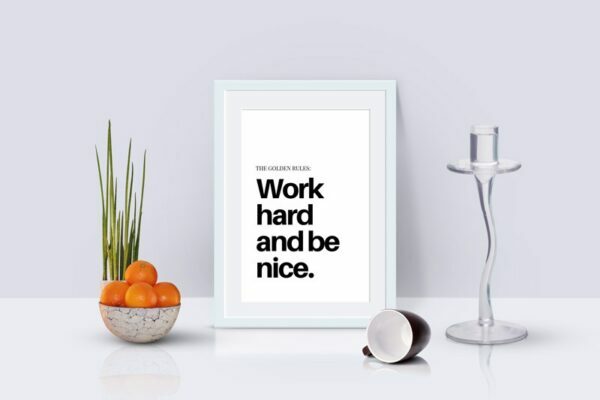 Work Hard And Be Nice Art Print – Premium quality A4 canvas paper print of my original design. 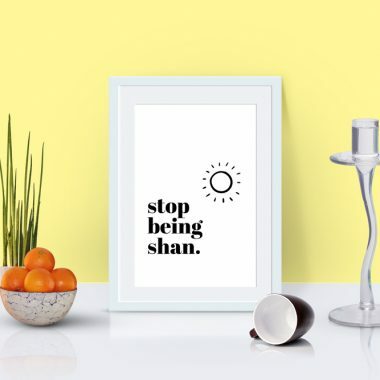 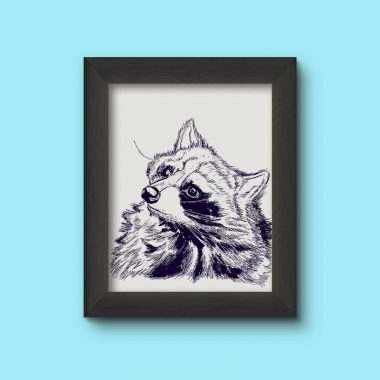 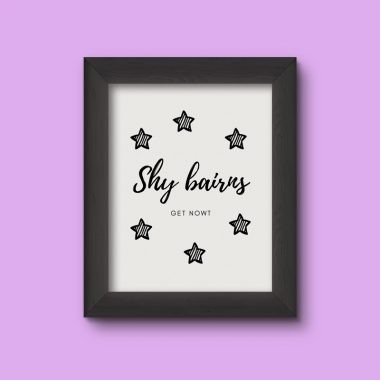 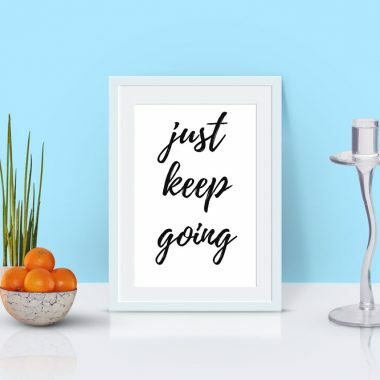 Bold typography for lovers of minimalist style, this print looks great in a variety of frames. 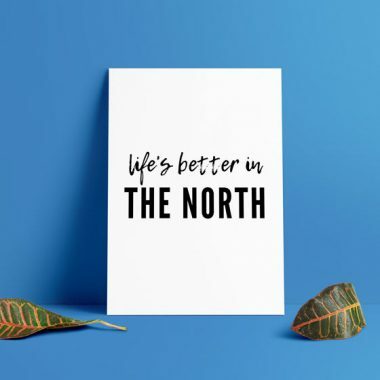 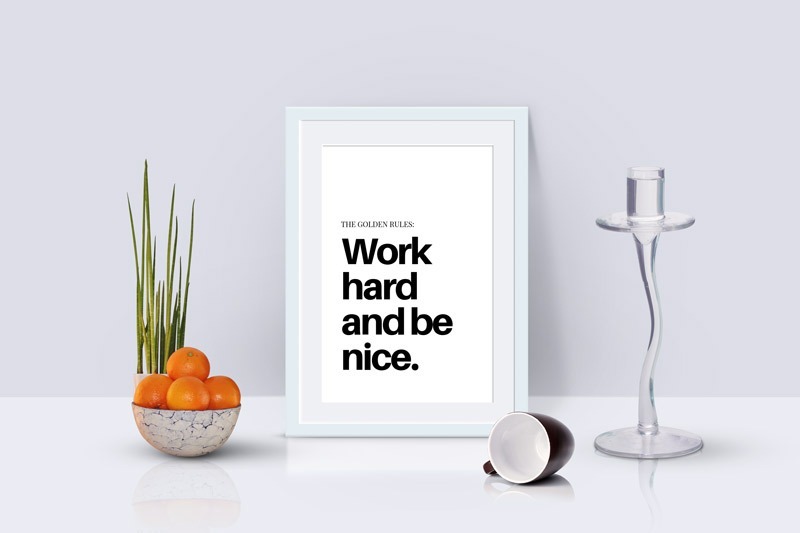 Work Hard And Be Nice Art Print – Printed on premium quality 220gsm Black Diamond Canvas Paper. 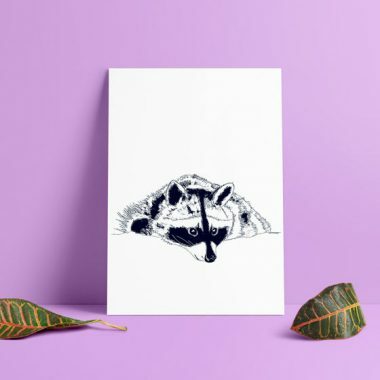 This print is sent in a ready board-backed envelope to keep it safe during transit. 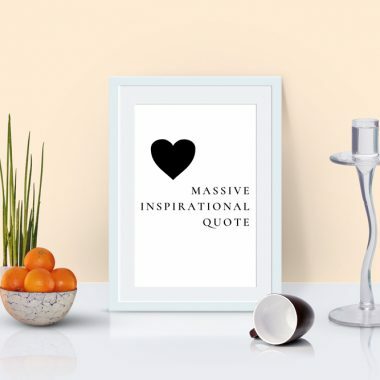 Please bear in mind that colours may differ slightly from your monitor screen.